I am. Those are possibly the two most powerful words one can use. Why? Because what follows is what we define ourselves as. This may be why a huge pet peeve of mine is when people describe others as being ADHD. “He is ADHD.” “She is ADHD.” Uh… pardon? Yes, an individual may have a diagnosis of ADHD. I guarantee there is more to the person than this diagnosis. 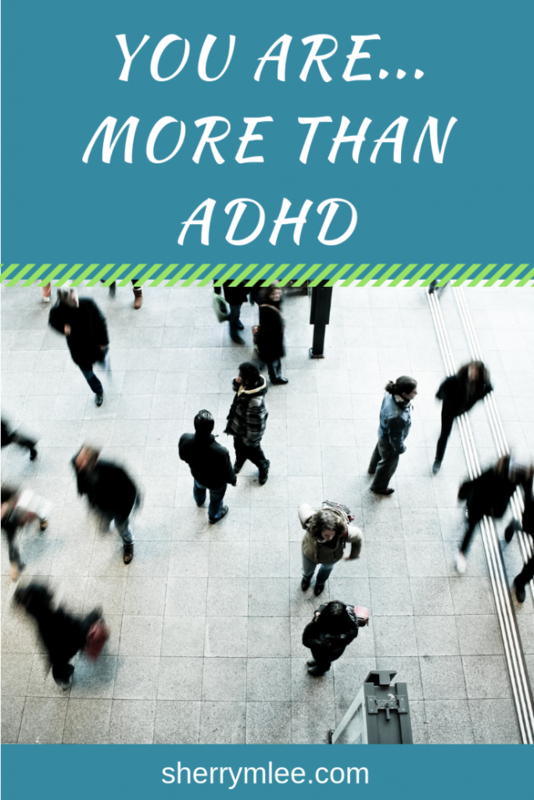 Every individual is more than ADHD! This is why it is important to understand what ADHD is as well as to have a few inspiring individuals to look up to who happen to have it. No, you’re not that! You may have it, but I guarantee it is not who you are! We don’t go around saying, “You’re cancer” or “You’re Down syndrome.” Why is this done with certain other medical diagnoses such as ADHD? A medical diagnosis may help to embrace why one behaves, moves, or thinks a certain way, but it definitely does not define who an individual is at the core. *This post contains affiliate links, helping me support my family at no extra cost to you. Thank you for your support! ADHD is a chronic medical condition that affects millions of people worldwide. According to Mayo Clinic’s website, “ADHD includes a combination of persistent problems, such as difficulty sustaining attention, hyperactivity and impulsive behavior. Children with ADHD also may struggle with low self-esteem, troubled relationships and poor performance in school.” Treatment for ADHD is not a cure, but it may help individuals to deal with the symptoms of it. Below are a few individuals that have an ADHD diagnosis whom I find to be truly inspirational. If you haven’t heard of Chris, I invite you to look him up or read some of his material. Chris has written a number of books, including The Art of Non-Conformity: Set Your Own Rules, Live the Life You Want, and Change the World, The Happiness of Pursuit: Finding the Quest That Will Bring Purpose to Your Life, and Side Hustle: From Idea to Income in 27 Days. 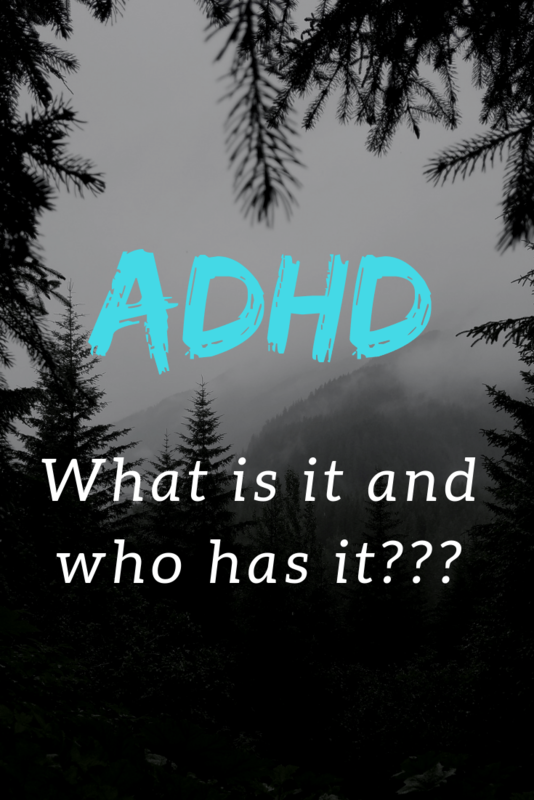 Does he let his diagnosis of ADHD define him? I don’t believe so! He is a very successful entrepreneur who makes huge contributions to the world. He is an author, blogger, public speaker, daily podcaster, etc. Furthermore, he has visited every country in the world and he is only in his 30s! This definitely demonstrates he can set goals and achieve them. I would argue he can do much more than what he can’t do so I guess it is a good thing he focuses on what he CAN do! I had the opportunity to hear Chris speak this past year. He appears to embrace his diagnosis as a strength since he is able to inspire so many and accomplish so much. The only gymnast in the world to receive three consecutive world championships, Simone Biles has written Courage to Soar: A Body in Motion, A Life in Balance, an inspiring book for the tween/teenage girl. There is also a movie about her, The Simone Biles Story: Courage to Soar. Since this time, Simone has opened up even more in a campaign to help others with the diagnosis know that they, too, deserve to be understood. Simone has also become a role model to those individuals who have endured sexual abuse. She has spoken out to say that she, too, was sexually abused by former USA team doctor, Larry Nassar. I believe any time someone speaks out, especially someone as highly admired as Simone is, that it opens the pathway for others who have endured similar treatment to do the same. Most people know Howie Mandel for his role as a judge on America’s Got Talent. Many know him for his comedy as well. However, he also is an influential advocate for individuals struggling with mental health and ADHD as seen in the CNN interview below. In Howie Mandel’s memoir Here’s the Deal: Don’t Touch Me, he openly goes into detail about his struggles with his mental health and ADHD. Jessica was diagnosed with ADHD at the age of 12. Launching her website HowtoADHD.com in the fall of 2015, she posted her first video in January 2016. 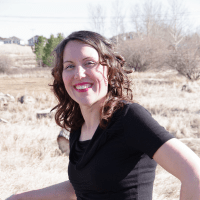 Since this time, Jessica McCabe has become a highly respected advocate for those living with ADHD. Her videos are great for anyone ranging from people who are living with ADHD to individuals who simply wish to better understand the medical condition. Do you have any thoughts about being more than ADHD? 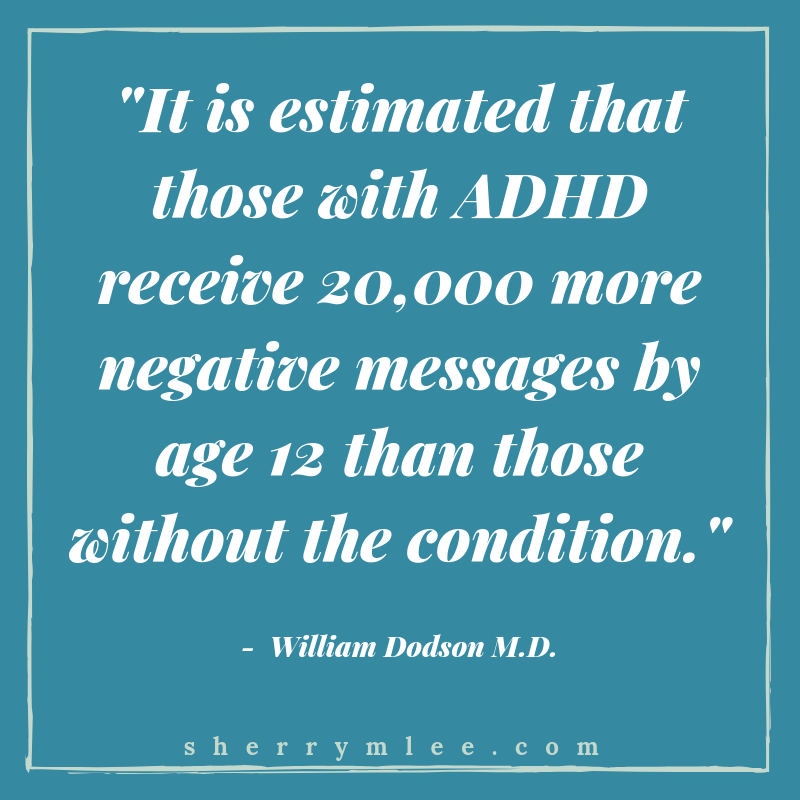 Has ADHD impacted your life in any way? Is there anyone diagnosed with ADHD that you find inspirational? Let me know in the comments below. I believe that people first language is very important. I have a son with autism, and a son who has adhd. It is just something about them that helps to explain how their brain works. I completely agree, I have not been diagnosed, but I do have a short attention span myself, that is why I write short blogs. I also think people are not what they are told, they are more than that, and people need to hear that :-). AMAZING POST! What great and positive role models you included to show what success looks like with ADHD. This is so encouraging and empowering. Sharing with some of my colleagues. Understanding without judging is they, so many people are not aware of ADHD and ADD, they don’t pay attention that much they think all is about being mentally sick. Such an awareness to share this kind of helpful ways to understand it deeply! You are different. You are beautiful and you are not alone. Very inspiring words here. Wonderful post! I agree being ADHD dos not define who a person is. Yes!!! How we identify is so important! Love this post. I appreciate that you’ve included some great examples of people with ADHD. What a wonderful post. Thank you! I love this post so much! As a previous school counselor this topic is near and dear to my heart. How inspiring and true! Thank you so very much for sharing! I am a teacher, and I totally understand how labels can get in the way of seeing a child as a person and not a label. I try and look at it as a small facet of a child’s personality and not see that diagnosis encompass all the dimensions of that person. Lovely post. Thanks for giving examples of successful role models who have been diagnosed with ADHD.